$8.00 per membership. EVERYONE in your household can join! 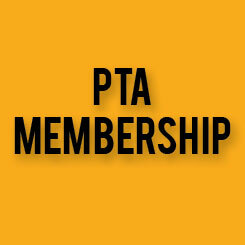 Membership helps SPMS PTA become qualified to be part of the National PTA, the CA State PTA, the First District PTA, and the South Pasadena Council PTA in order to run some PTA programs. Join the South Pasadena Middle School PTA! Everyone in your household can join. Membership does not mean you are obligated to volunteer or attend meetings if you do not want to. Membership helps SPMS PTA become qualified to be part of the National PTA, the CA State PTA, the First District PTA, and the South Pasadena Council PTA in order to run some PTA programs. 1 Simple Donation, Many Benefits For Our Kids!